The 2019 Consumer Electronics Show (CES) took place in Las Vegas from January 8 to January 11, and it was, unsurprisingly, a major success. CES is the gathering place for all technology enthusiasts, brands, tech business, and so much more. Over the years, CES has become a hub where new, innovative ideas are presented or generated. In many cases, it’s the place where you can find all the latest developments firsthand. Nikon made some three major update announcements for their Z series. Let’s see what they announced. 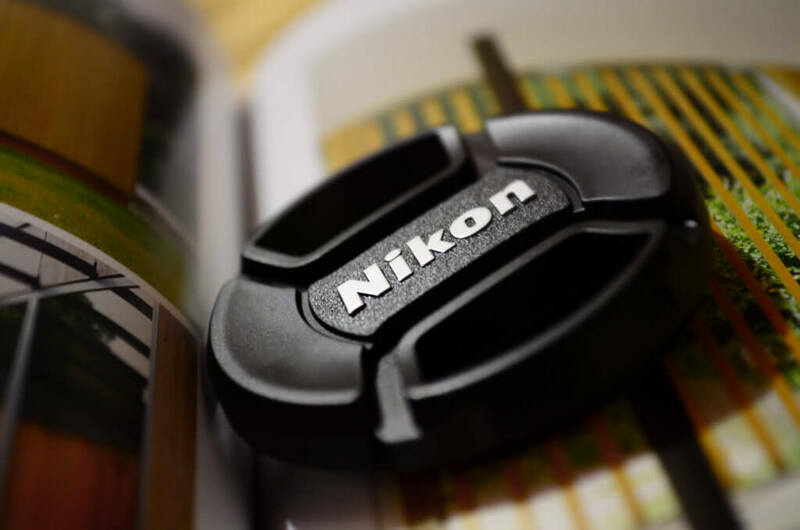 One of the most well-known brands in optics and photography world, Nikon announced they would continue to adapt to changing user needs through the continuous development and release of firmer updates. Their goal is not only to meet but also to exceed the expectations of their new and potential customers and clients. For the purpose of developing three feature updates for their Z series, Nikon relied on feedback from creators and photographers. One of the announced updates is Eye AF function, which will detect the subject’s eyes automatically. 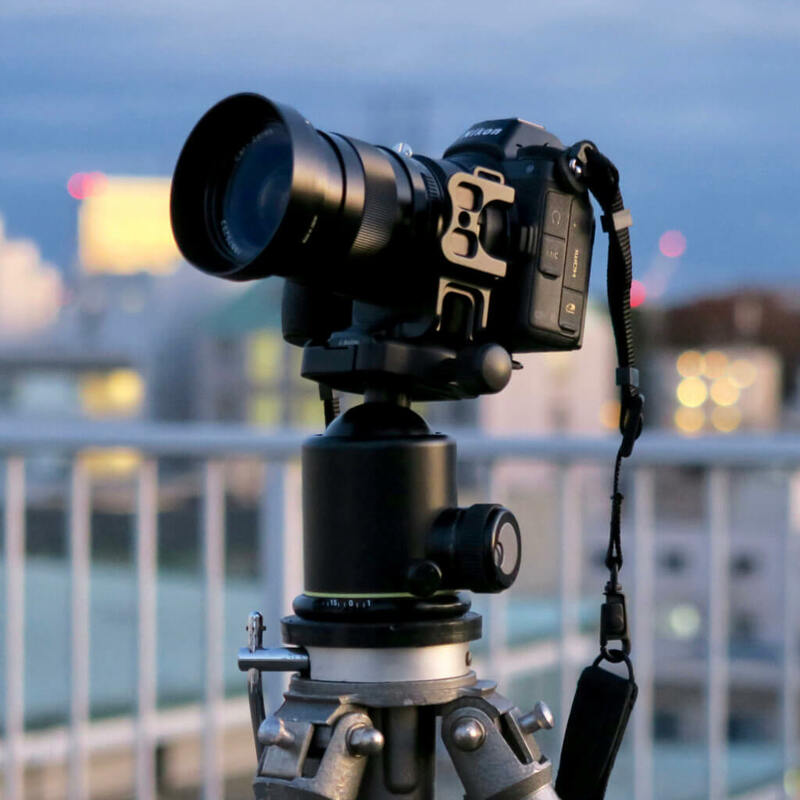 This will make it easier to attain a critical focus on someone’s eyes when taking portrait shots, street photos, event shooting, and other occasions. Probably the most important announcement they made at CES 2019 is the one regarding raw video support. The company is currently developing a feature that would work with ATOMOS Ninja V which would use ProRes RAW codec to output RAW format videos. This update is particularly important if we bear in mind that no other video/stills hybrid has this feature. Videographers who are seeking for a flexible system will find this update incredibly useful. Nikon Z6 and Z7 cameras will soon have soon have support for CFexpress. The feature will be compatible with the XQD slots. The importance of this update is in the fact that XQD cards have a very fast read and write speeds compared to the “standard” SD cards that are widely used today. Also, CF Express cards have an upper limit of 8GB and since they have the identical shape. According to Nikon, we can expect more updates about the upcoming features at a later date when we’ll know release dates as well. Nikon made some important announcements at 2019 CES regarding their Z series. Videographers, photographers, and filmmakers can expect Eye AF, CF Express, RAW video. Release dates and other info will be available later this year. It’s safe to say Nikon listened what their users had to say and made sure they make necessary updates that will boost user experience. Previous Post« Previous 100MP Canon EOS R with IBIS Coming Soon?